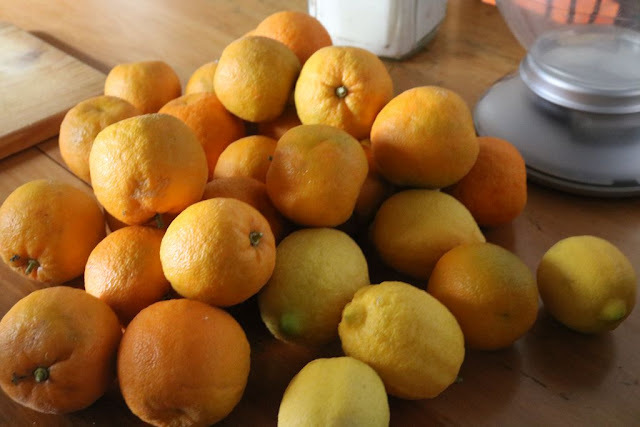 With the ripening of the citrus fruit, the Towerwater kitchen has become a hive of activity. 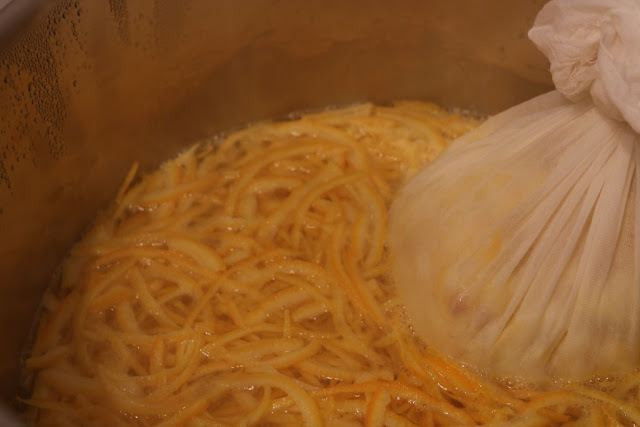 The first two batches of organic Seville oranges and Eureka lemons were used to make marmalade. The kitchen was filled with the fragrance of fresh orange oil emanating from the slicing of peels. 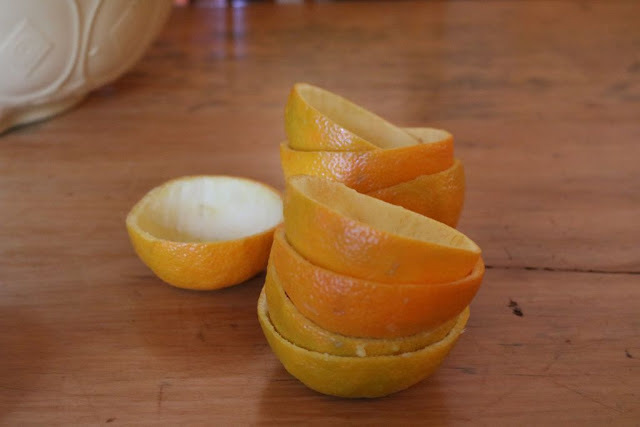 While Keith cut them into precise slivers, I prepared the two pots of juice, water and a muslin-wrapped parcel containing the chopped lemon, pips, flesh and extra pith. Jars were sterilised and sugar heated. 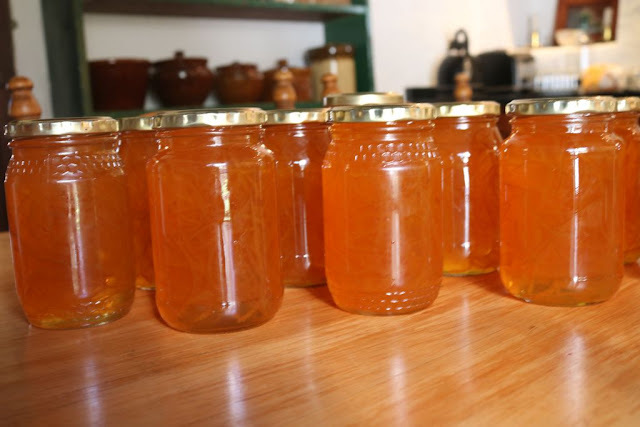 All in preparation for the making and bottling of the organic Towerwater marmalade, 2018 vintage. 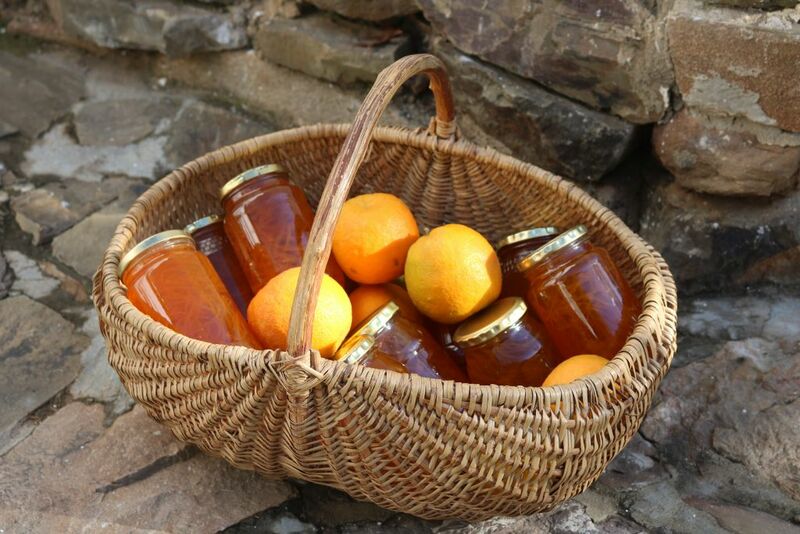 Making marmalade is labour intensive. One has to be present and attentive for each step. The whole day was taken up with the making of the marmalade. Keith even managed to fit in a tour of the house and garden for a small group of visitors. I think he enjoyed the distraction from cutting citrus peel. 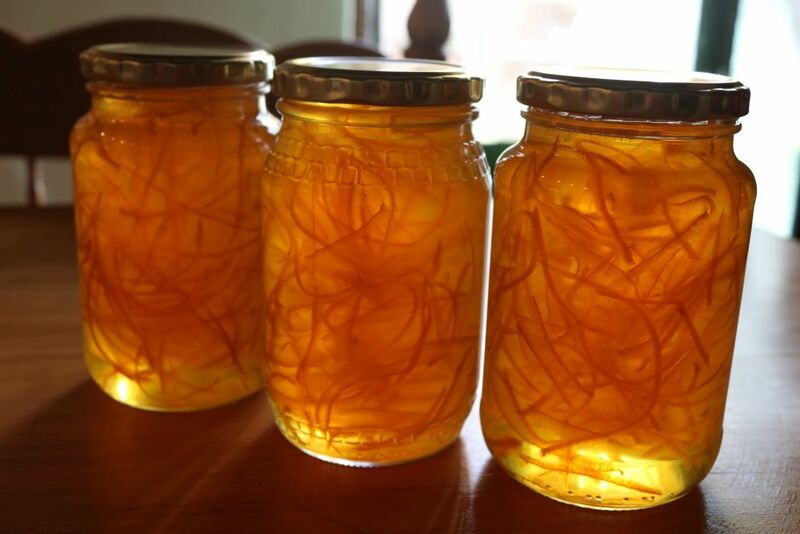 I enjoy marmalade making. One gets to use the whole fruit. 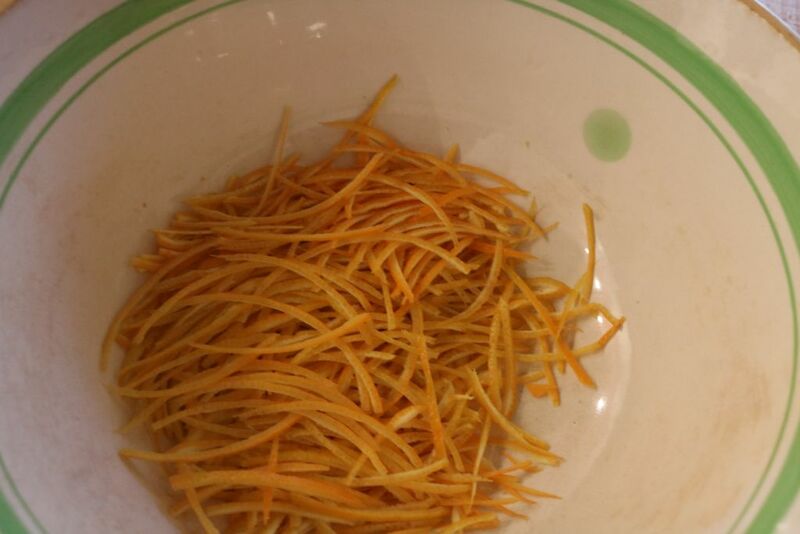 Only a little bit of the pith and pips end up in the compost. 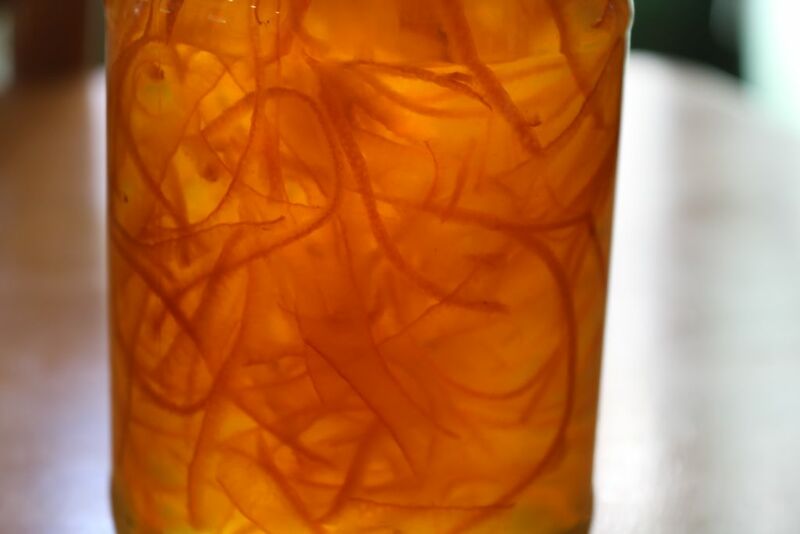 Besides, marmalade is good for you, even healthy. It contains low amounts of sodium, fat and calories. I am pleased that we can use our own organic fruit to make our favourite breakfast accompaniment. 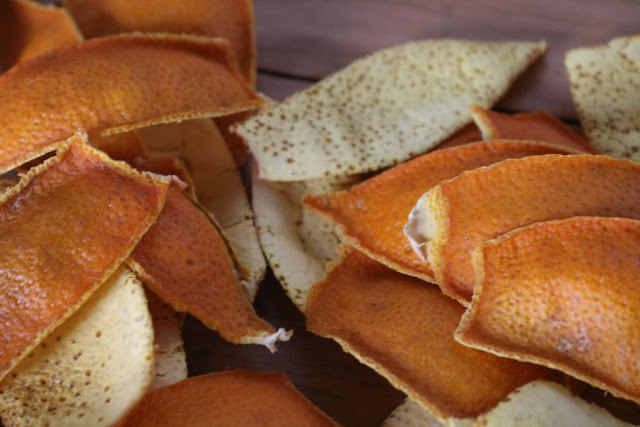 Although we lost half our naartjie crop to theft, we still had enough to make dried naartjie peel. I love this traditional flavouring for food. This time, I made a larger batch. I remembered that first precious naartjie from the tree, and in how many different dishes I could use its dried peel. The jar of dried peel looks attractive. Almost like a snack one should enjoy with drinks. I will definitely add some dried peel to the jar of sugar. It adds that something extra, in the form of a special flavour, to teas and baked goods. 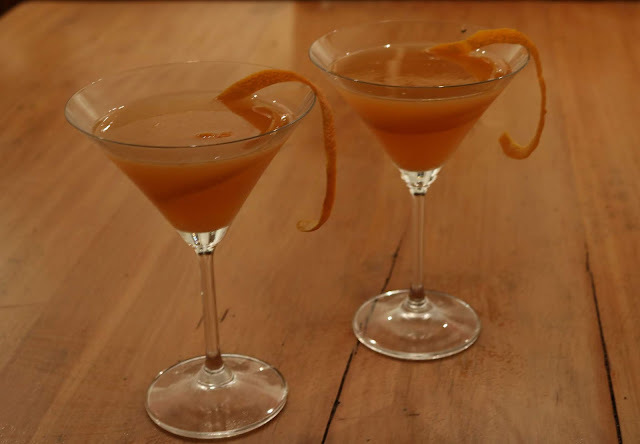 Although we finished with the bottling of the marmalade later, into the evening, I decided to make a celebratory cocktail with organic naartjies, orange bitters, gin and triple sec. A citrus trio that made sweet music together. This was the toast to a row of jars filled with beautiful marmalade. 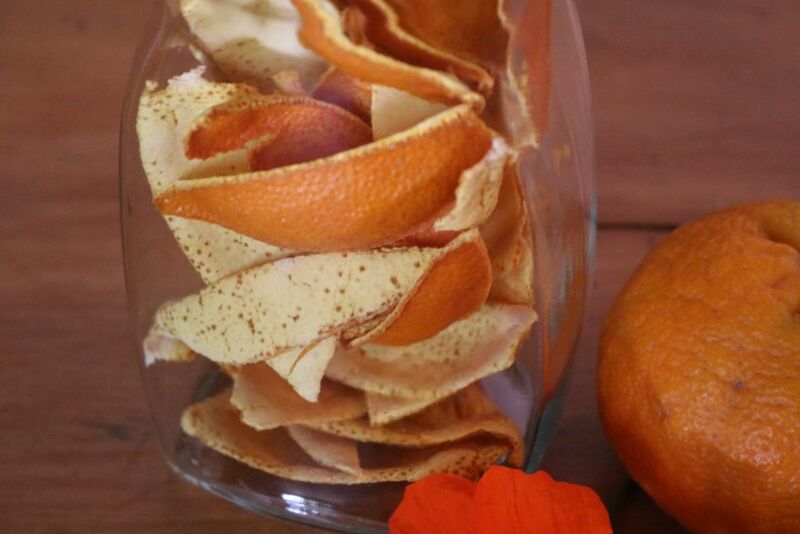 Citrus peel can be used in so many different ways. It was gratifying to stock the cellar with jars filled with the elements of this versatile and appealing winter fruit. Thank you Ann, I am glad you enjoy the blog. I appreciate the feedback. Amazing cocktail. Nice post thanks.